Is Blockchain Technology Getting into The Mortgage Game? 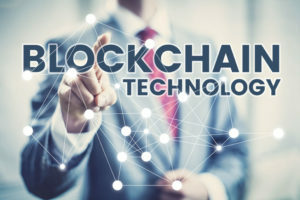 Blockchain technology has infiltrated several large industries. The most surprising of these has been the financial services niche. Also surprising is that mortgages – a major player in that very same niche – has largely avoided any change or disruption in the way they function. It looks, however, as though this is about to change. Currently new platforms and a variety of products are being introduced that threaten the way things have been done in the real estate business. If these incremental changes continue, there is a high chance the mortgage loan process will look very different in a few years. 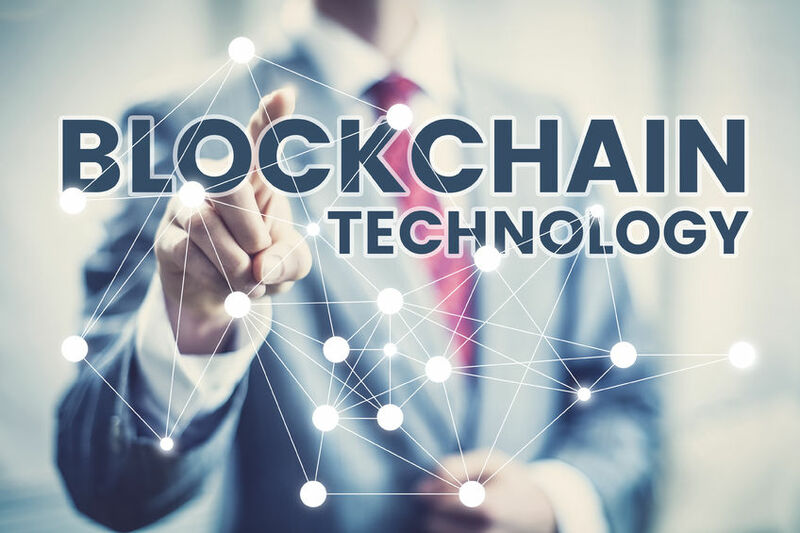 Blockchain refers to a digital ledger that records but stops the copying of cryptocurrency transactions. The most common cryptocurrency is called bitcoin. These ledgers are publicly available so that all information is available to anyone who wants it. The benefit is the transparency, which greatly negates the possibilities of corporations or individuals acting shady or off-putting. The largest issue facing the mortgage loan process is time. Due to a complex algorithm in the way mortgages are currently approved, it takes a substantial amount of time from start to finish. In fact, it very often takes months before potential loans are approved – and it may take weeks to learn of being denied. Each step of the process adds another intermediary. The intermediary, in turn, adds fees and extra days to a process that is already much too long. While eliminating these issues is not possible, assisting in making them a bit easier and shorter can. Blockchain does offer the potential for a model which could do just this. How does it do this? Transparency – Storage of information is decentralized, which means every transaction made will immediately become available to the public. Without anybody directly supervising this process, nothing can be manipulated to fit a corporation or financial intuition. No more intermediaries – Without intermediaries or “middle men,” a lot of money can be saved by bypassing fees associated to legalities and underwriting. This will also cut out considerable time spent, making mortgage approval (or denial) quicker to come by. Alleviating Complexity: Unnecessary layers or complexity were added to the process of obtaining a mortgage loan over the last thirty or so years. Blockchain has the potential to simplify – or even do away with – many of these layers. If we look towards the future, we can see that the utilization of blockchain platforms have the potential to revamp the current mortgage industry in a very positive way. Currently, the tools necessary are still very new, and learning how to apply them appropriately is the largest current issue. If this can be accomplished, however, blockchain has the potential to make a faster, more transparent, and exceptionally efficient mortgage application process. This entry was posted in Blog and tagged Blockchain Technology, mortgage by Scott Li. Bookmark the permalink.